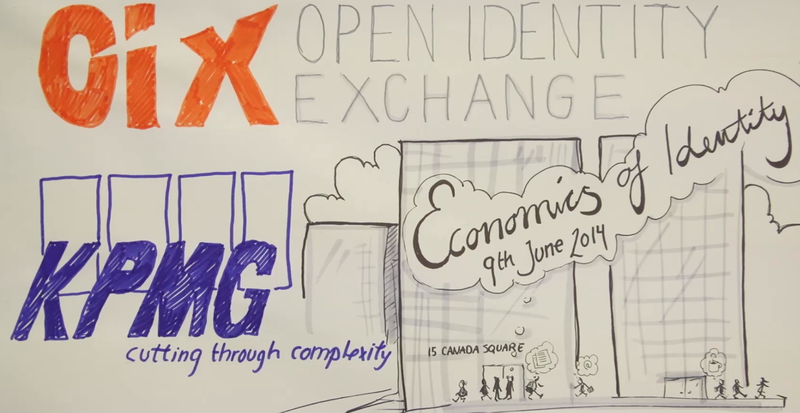 On Monday 9th June OIX UK presented Economics of Identity, their highly anticipated, fully booked event hosted at the KPMG offices in London. Over 150 people from across the private sector came to explore the business opportunities around identity assurance. The day gave us a taste of what identity is really worth to the UK economy. Ctrl-Shift presented a summary of their OIX white paper which suggested a headline figure of £3.3 bn. Government and industry had the opportunity to respond to the question of economics and identity in a series of panels, centred around the Identity Assurance Programme (IDAP) model of citizen, living and money. Speakers from banking, mobile, startups, retail and biometrics were all quizzed in detail on their expert opinions. The event encouraged the audience to “imagine a world where ...” as each organisation gave us glimpses into their plans for the future of identity assurance and how they might contribute. 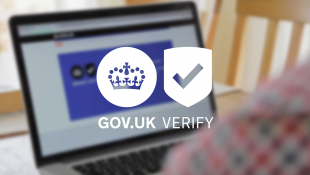 Francis Maude, Minister for the Cabinet Office, and Chris Ferguson, Deputy Director of the Identity Assurance Programme, were first to take the stage. They talked about how the citizen’s needs are at the heart of making identity assurance work. One big reveal on the day was the Mobile Network Operators showcasing their first collaborative alpha into identity assurance with the development of miiPin. This showcase demonstrated the concept of enhancing the customer experience using PIN numbers and your mobile device to support identity verification. We saw for the first time how mobile can and will likely become the main tool for the customer to verify their identity, and how easy that could be. The demo was warmly received by an audience eager to hear of new developments which speed up customer access to their services. Banks, retailers and industry led debate during the rest of the day. They recognise the potential of identity assurance services, which will enhance the customer experience with safer, more convenient ways to verify identities. Home Retail Group took us through their unique challenges. They want to allow eligible customers to make age restricted purchases, such as games and movies, online. They embrace selling responsibly, but this shouldn’t mean blocking all in order to protect the few. Identity assurance should help achieve this, without negatively affecting the buying experience.